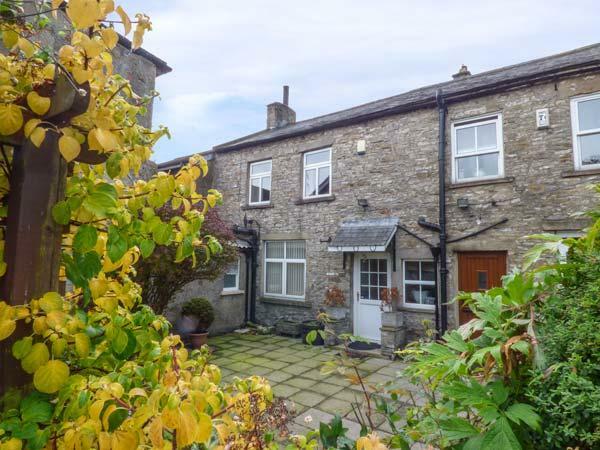 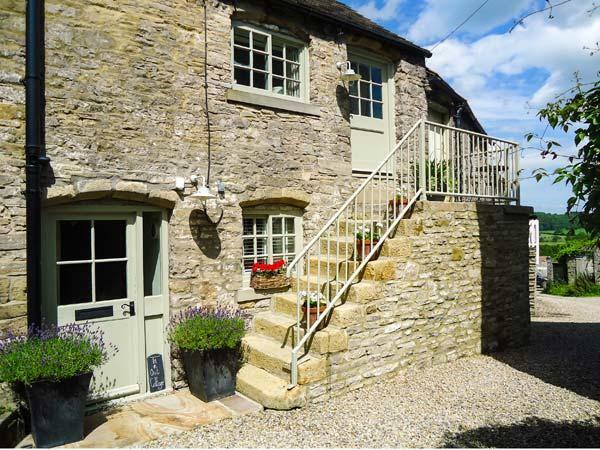 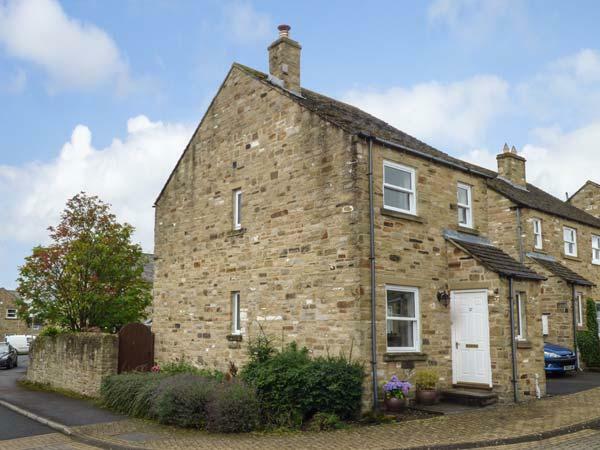 A dog friendly self catering cottage in Middleham, sleeps up to 4 people with 2 bedrooms. 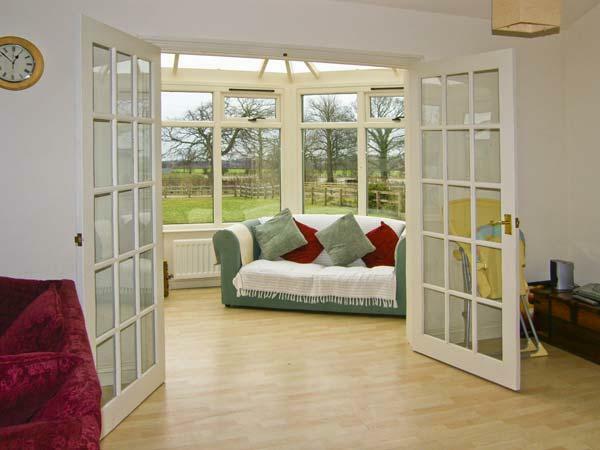 Outstanding for dog and family holidays, also is equipped with broadband and see images and information here. 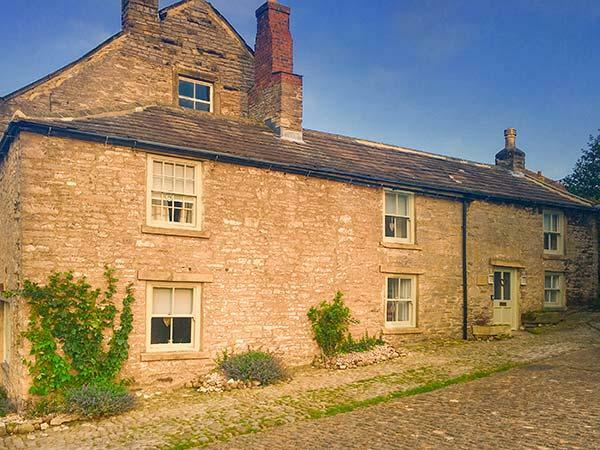 A welcoming home in Middleham, In & Out Cottage is a romantic retreat for two people and located in the pretty place of North Yorkshire. 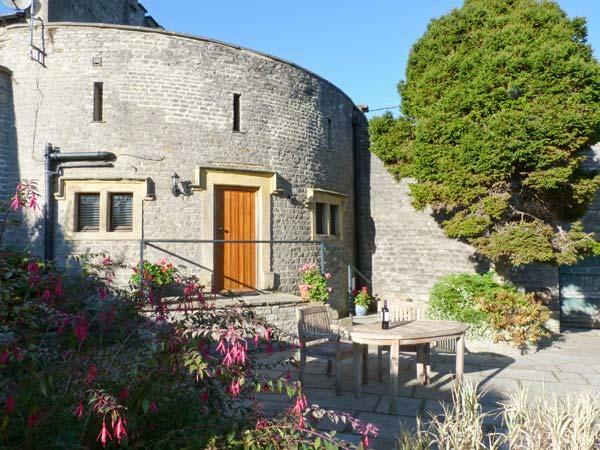 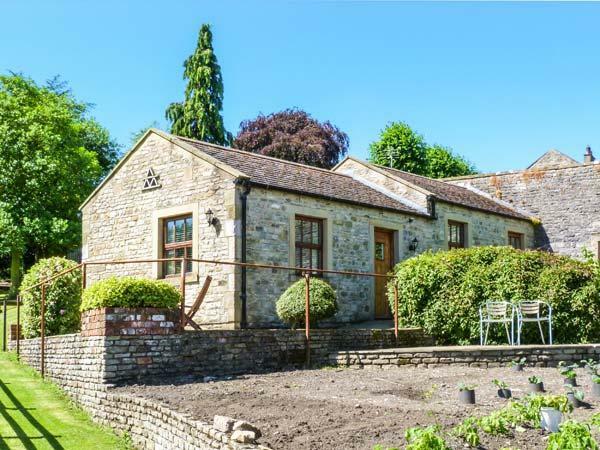 A spacious holiday home in Middleham, Harmby House has 7 bedrooms, welcomes pets and sleeps up to 18. 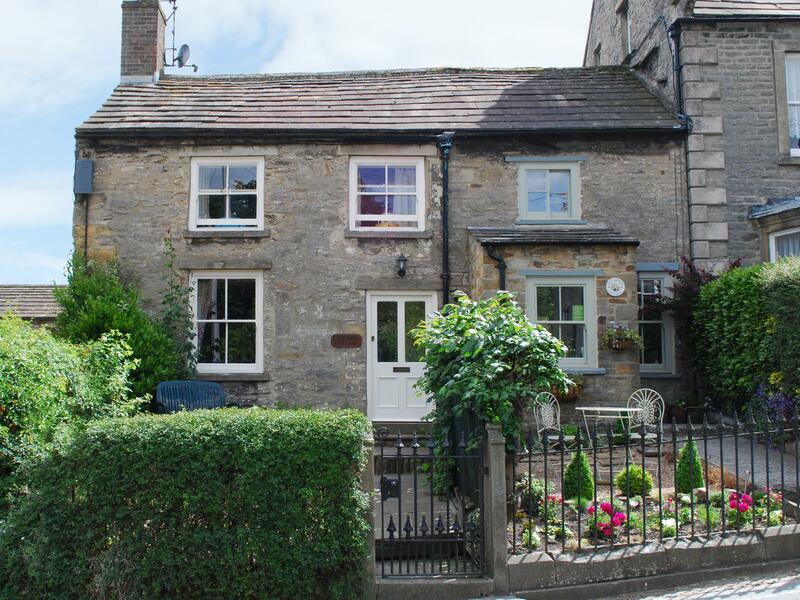 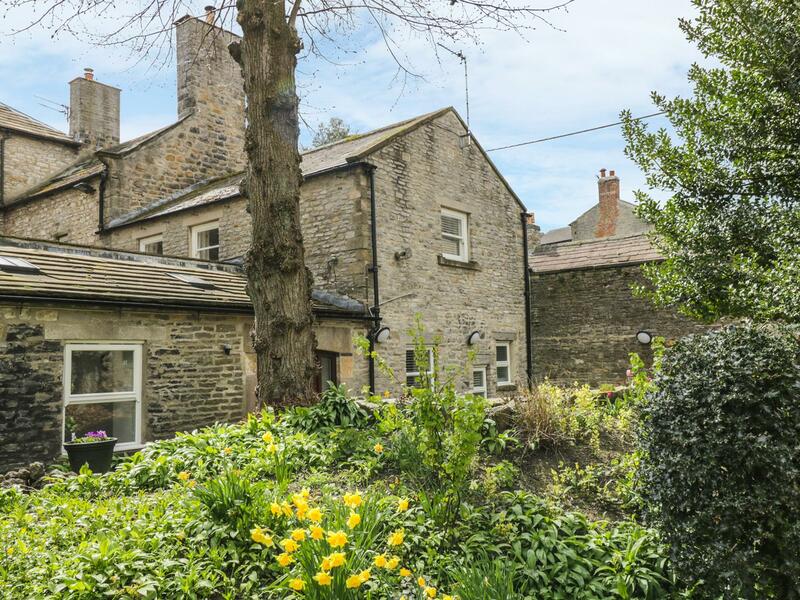 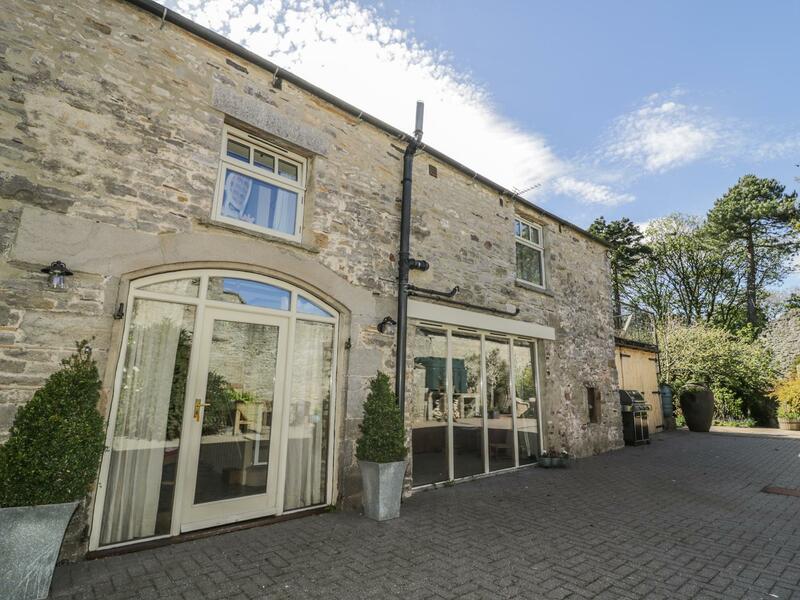 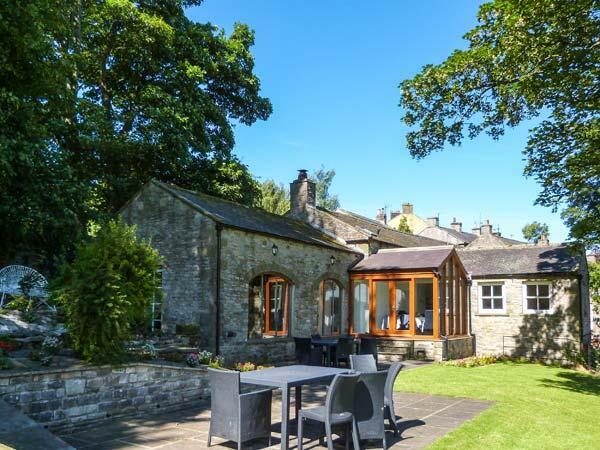 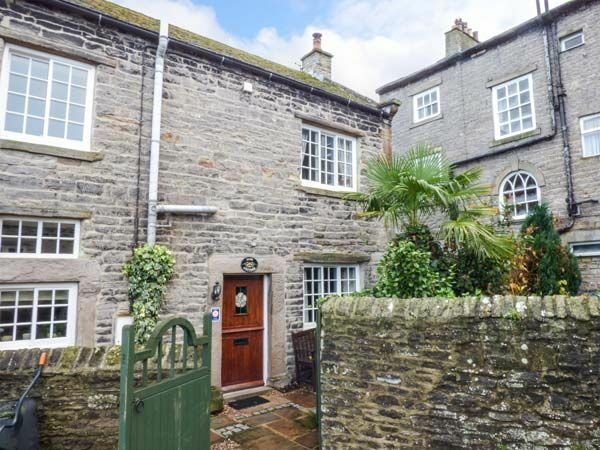 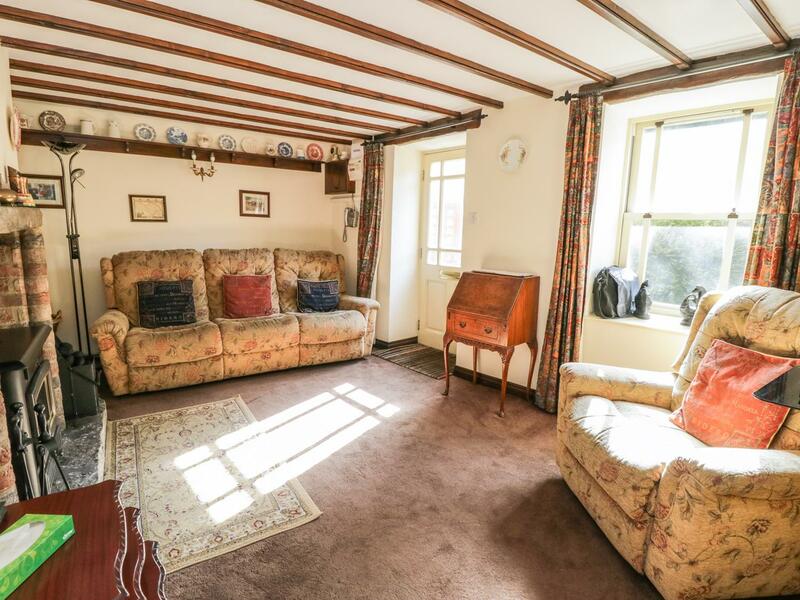 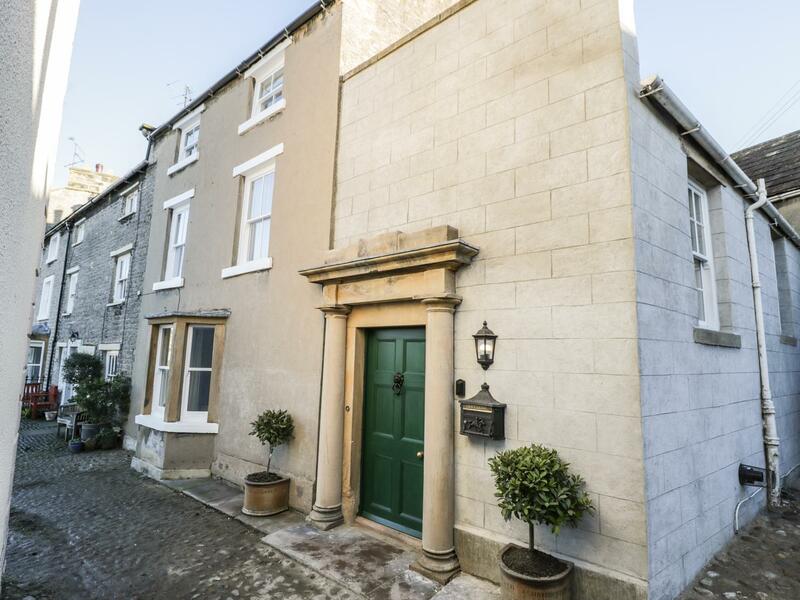 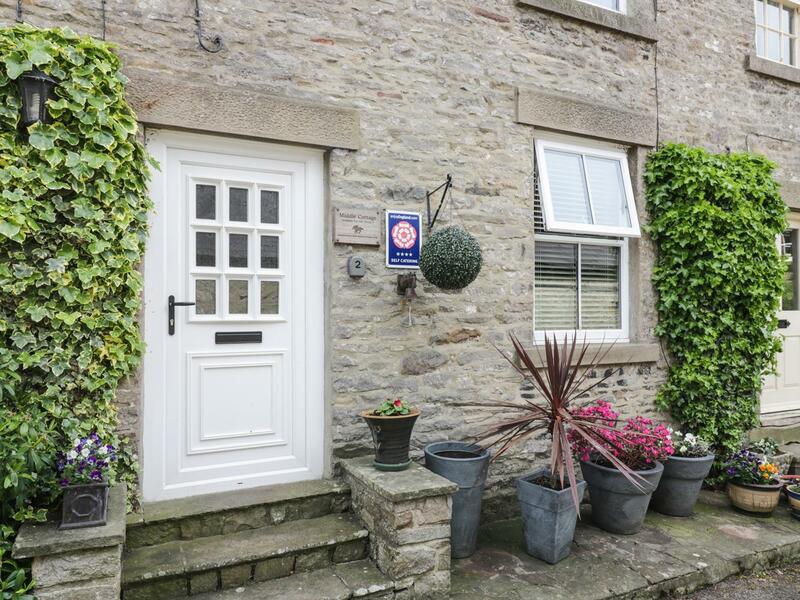 Prospect House is positioned in Middleham in North Yorkshire and is a child friendly cottage where and linen is provided and towels are provided, Prospect House is non smoking and is a 3 bedroomed cottage in Middleham that sleeps 6 with 1 bathroom.